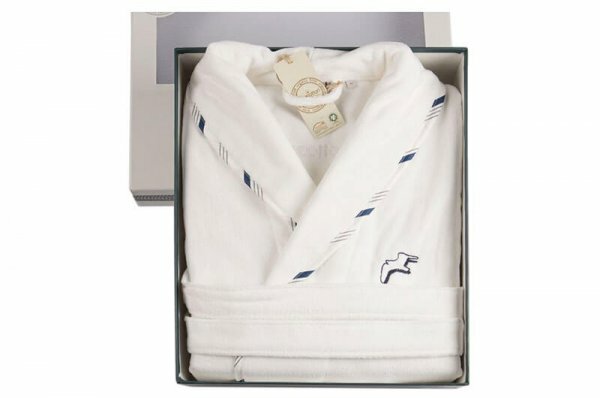 We have created this selection with the practical needs of modern men in mind. 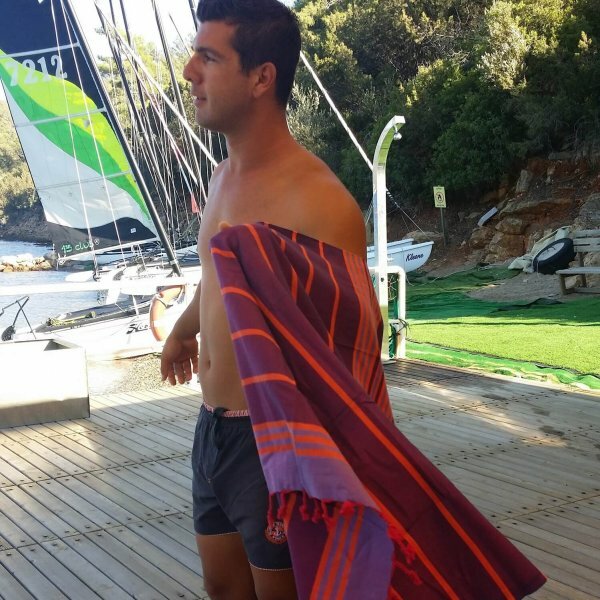 Hence we’ve kept functionality and purpose at the centre of our focus without any compromise on fun and style. 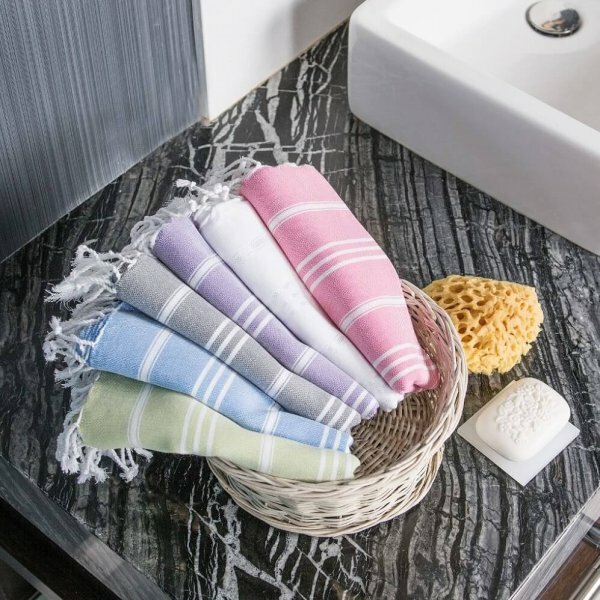 Our range of lightweight towels & robes put together to cater for the needs of active men for both indoor and outdoor activities. 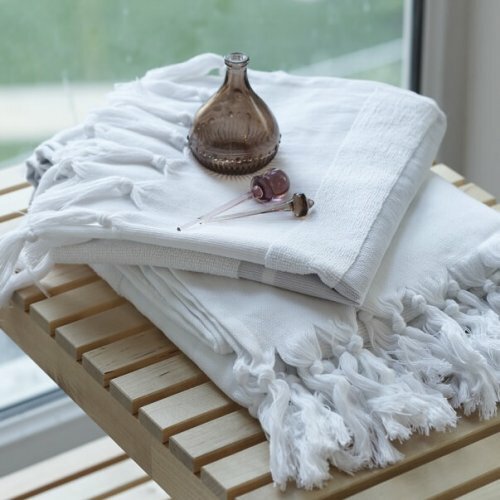 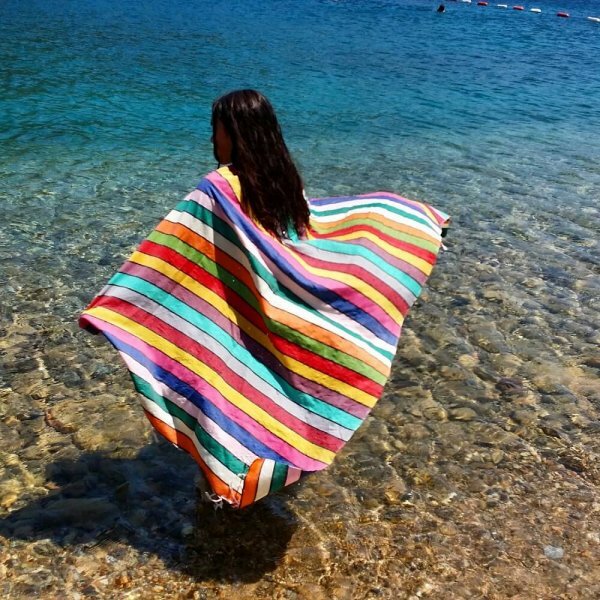 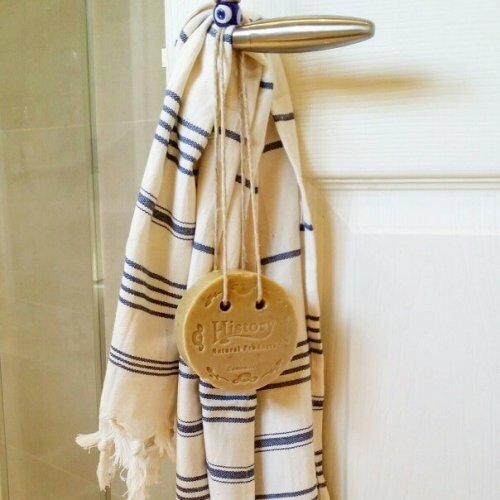 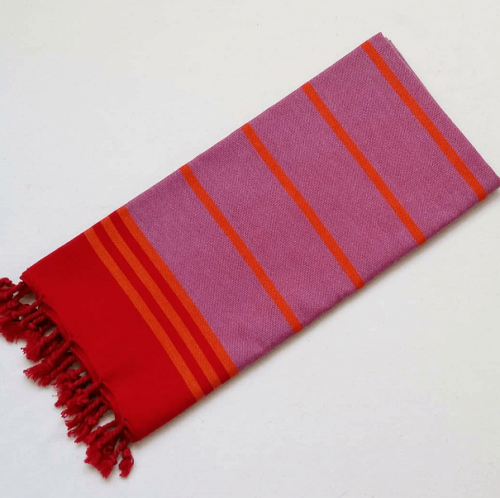 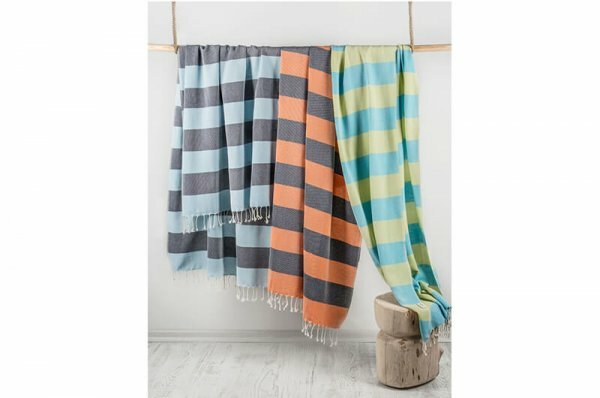 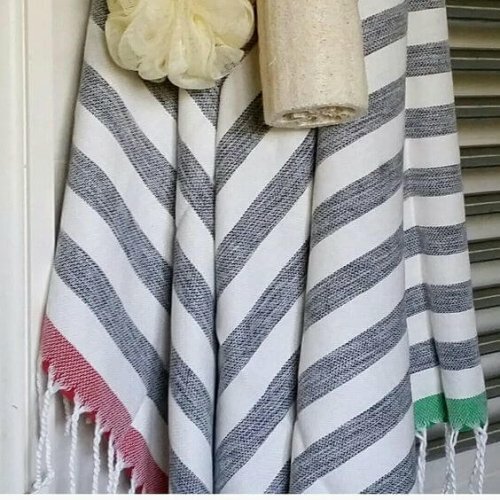 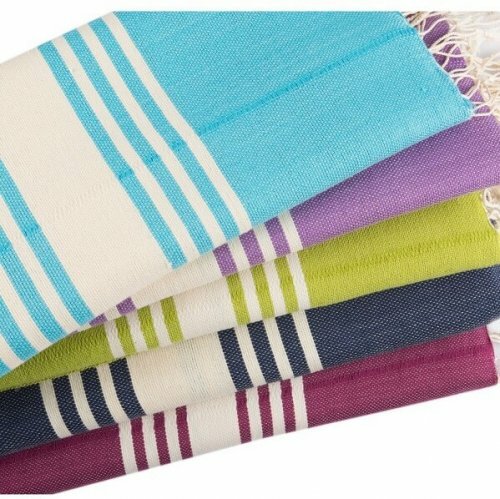 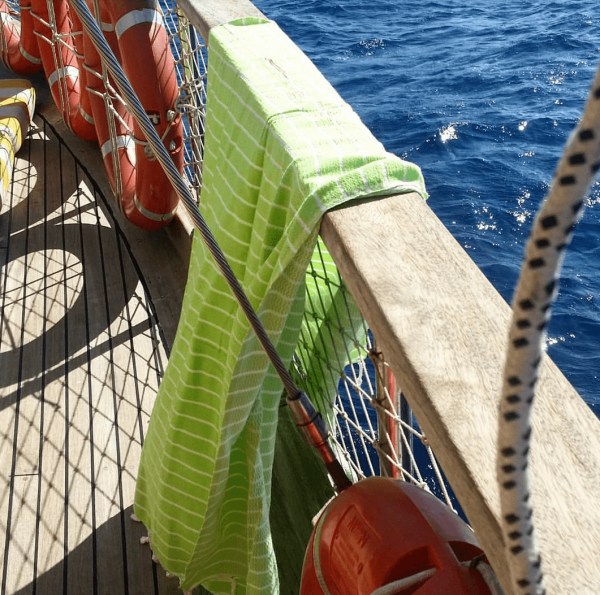 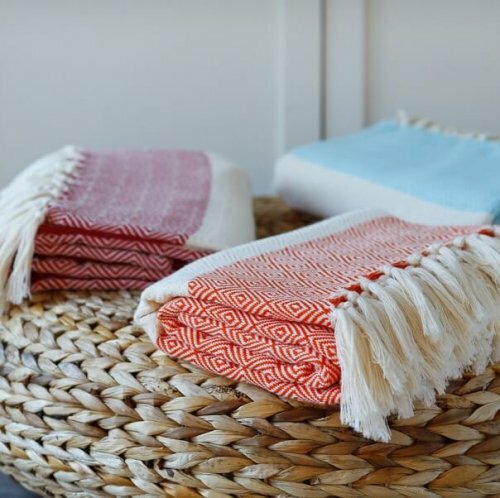 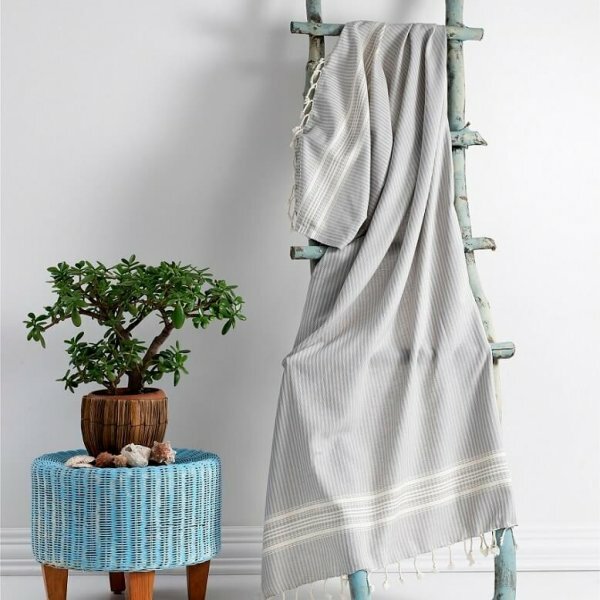 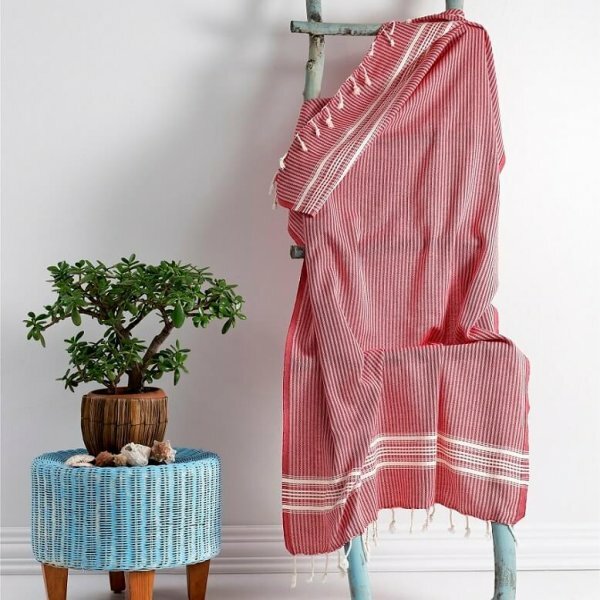 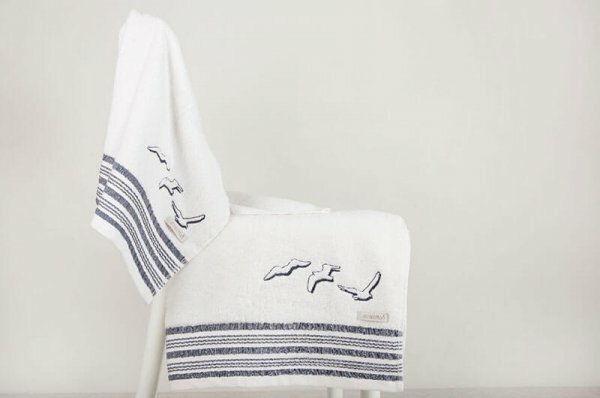 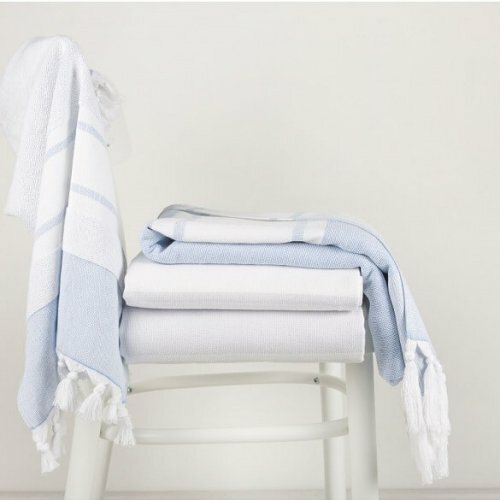 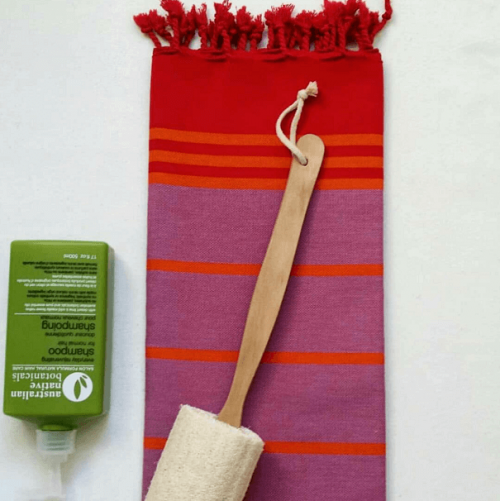 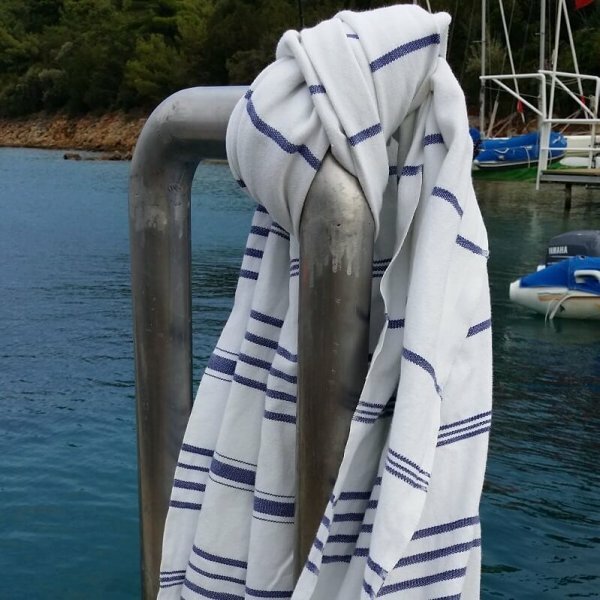 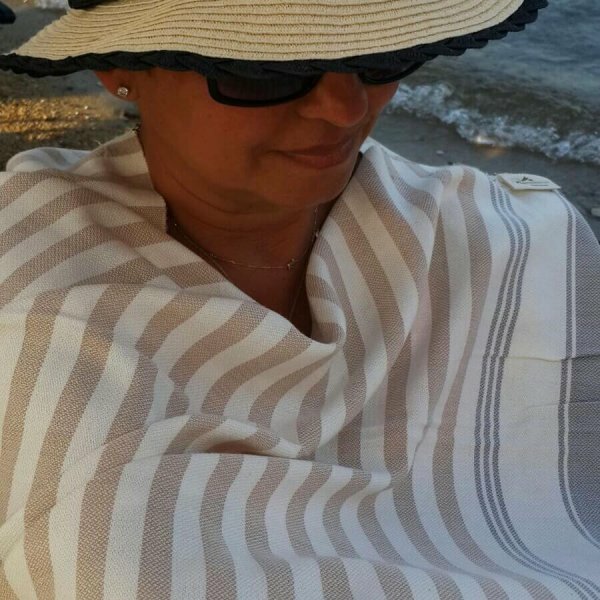 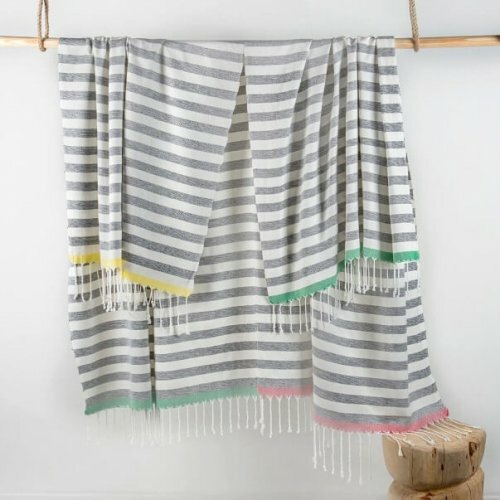 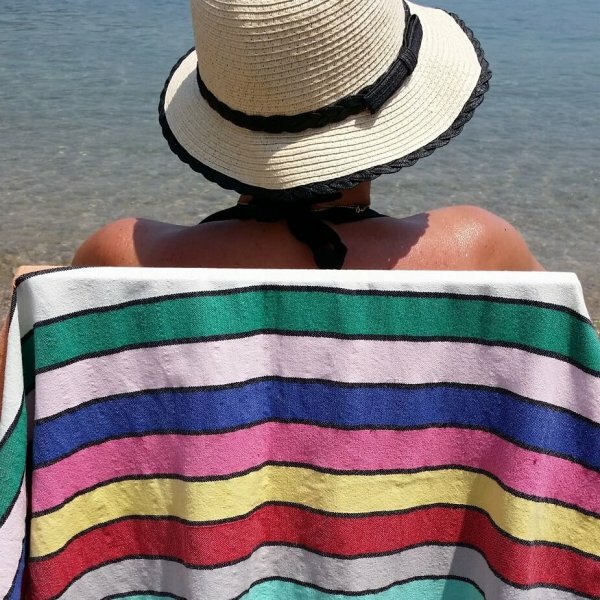 The Hammam Towels are the best friends to campers, travellers, explorers, hikers, and backpackers to name but a few. 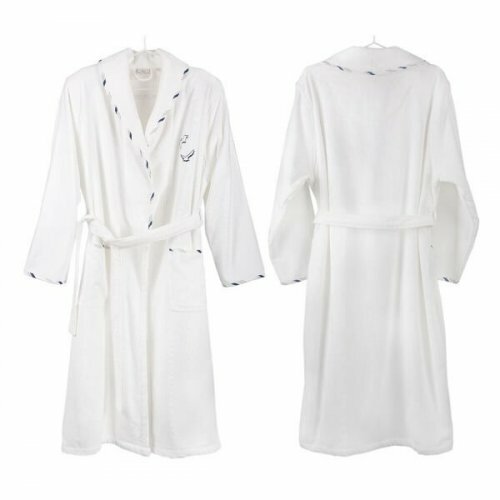 The robes in this collection are likewise very lightweight and soft, allowing ultimate relaxation after a long and busy day. 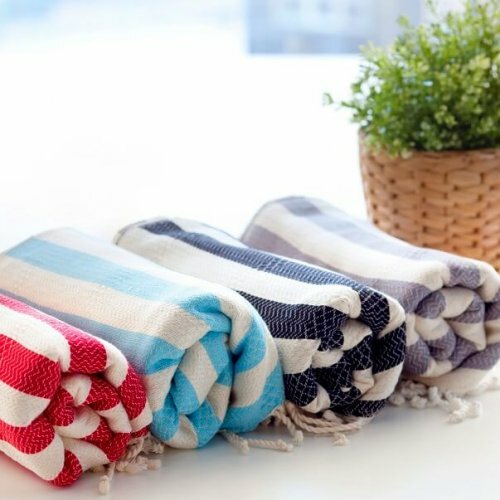 They are perfect gifts – versatile, compact, purposeful, extraordinarily absorbent and quick drying, hence hassle-free and multifunctional. 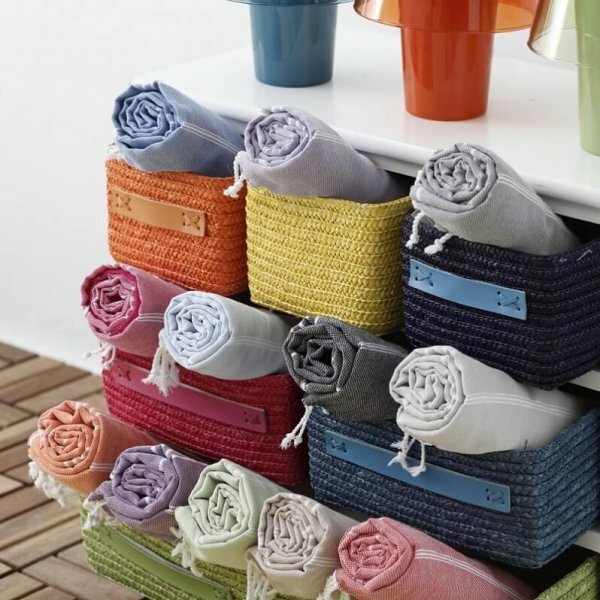 With a wide colour selection available you’re certain to find one that suits your taste.